The Chapter will last up until the next page that has the ‘Is this page the start of a new chapter?’ setting. …this adds greater clarity to how your content is related. 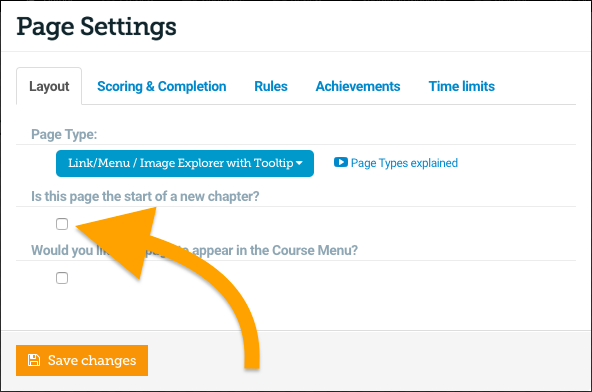 You can apply Rules and Timers to a whole chapter, which is faster than applying them to individual pages. 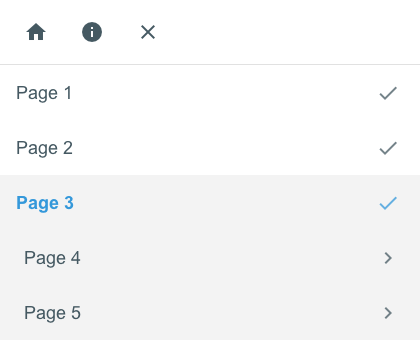 Please note that if you have applied the 'Prevent progress until complete' page before a chapter in your Project, the locking for that page will not be applied.